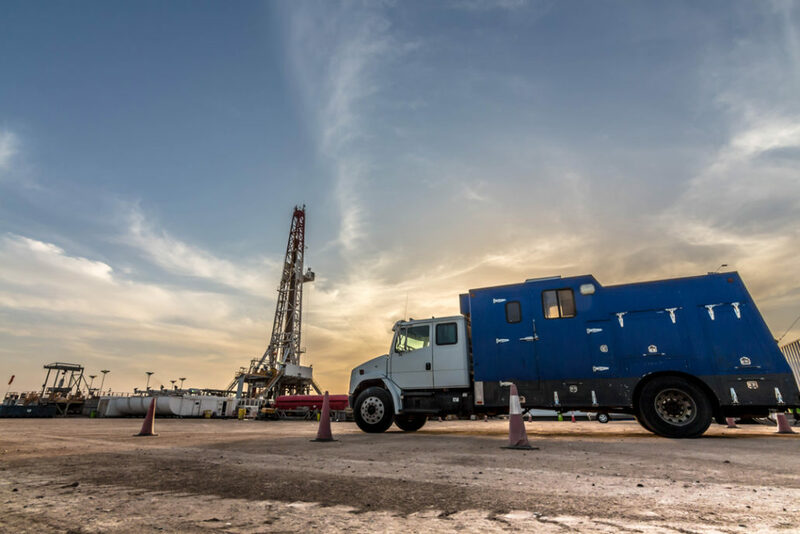 This oilfield services provider was under significant pressure to improve both top line growth and bottom-line results – all while a turbulent North America Land market was forcing daily reconsiderations of business models to make the numbers. Deep analysis and modeling of job acquisition data for understanding of job loss and asset utilization across a broad and diverse geography. Process mapping and opportunity identification in a workshop format to understand existing cost drivers and barriers to performance. 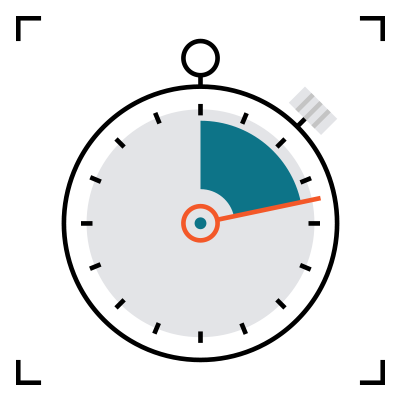 Assessment of existing asset turn-around performance using Kaufman Global’s Rapid Performance Evaluation. The results from this work led to a complete re-vamp of the organizational structure to allow for better customer focus on the ground. In addition, the analysis led to a breakthrough understanding of how to improve asset utilization on both technical jobs with longer planning horizons and fast-turn call outs.